Olympique Lyonnais captain Maxime Gonalons is counting on his side building on the excellent performance against Plzen as they take on Monaco this Sunday, with everyone pulling in the same direction. We're not surprised. This squad has real potential. There are players missing, but those that come in are doing the job. They are all playing well and that's very important for the squad. Gueïda Fofana, scorer of two goals against Plzen and involved in all the best moves, has made an excellent return to action. Max had plenty of compliments for his teammate. "He is gaining a lot of experience. He is starting to play really well and is developing into a complete player. He is a very important member of the squad." Rémi Garde will be needing everyone available for what promises to be a tough game on Sunday. 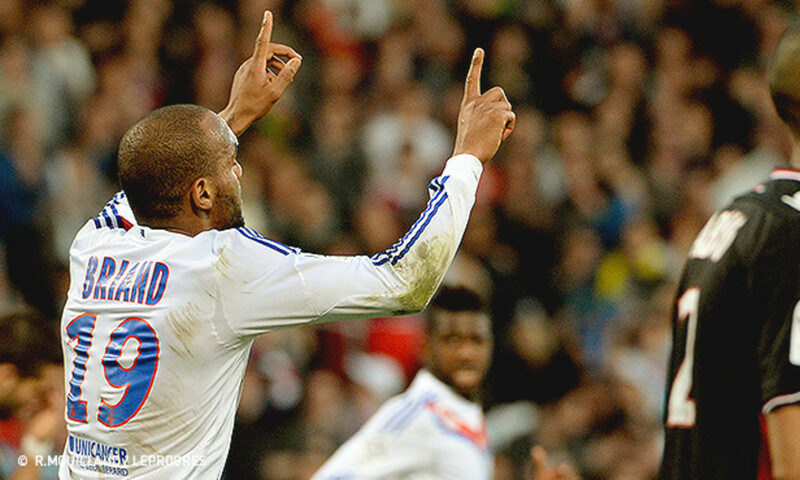 In two days' time, there's a crucial match against Monaco, second in the league. Obviously, it will be a tough game. "They are starting to drop off Paris, but they have done very well to stay with them for so long. They are a team under construction with a board that has the potential to recruit." Maxime and Co. will be hoping to take advantage of any slip up as Saint-Etienne travel to Paris. He will have one eye on the Parc on Sunday night. "It will be a great match. Of course I'll be watching." With his other eye, he'll be focusing on other objectives. "We are motivated today because we're not far from the objectives we set ourselves. We have almost made up all that lost ground. The top three is still a way off, it's not yet a priority, but our aim is to keep getting closer and this is a great opportunity to do that. With our current spirit and the quality of our play, we can cause them problems." 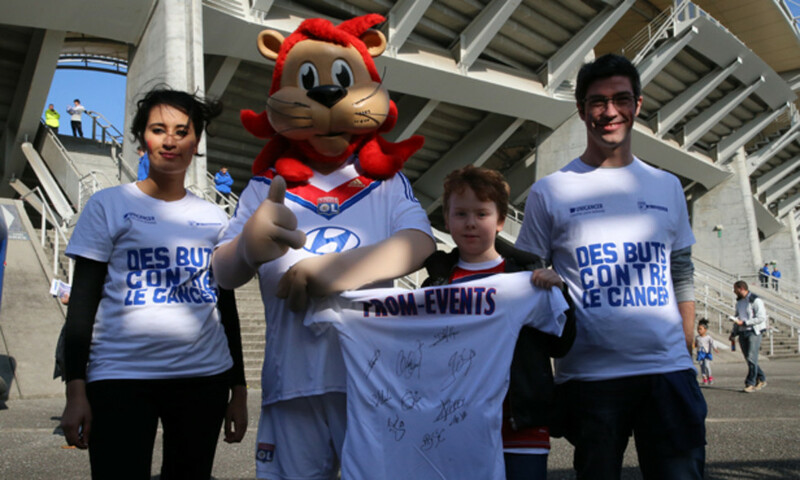 OL / AS Monaco : une rencontre solidaire ! 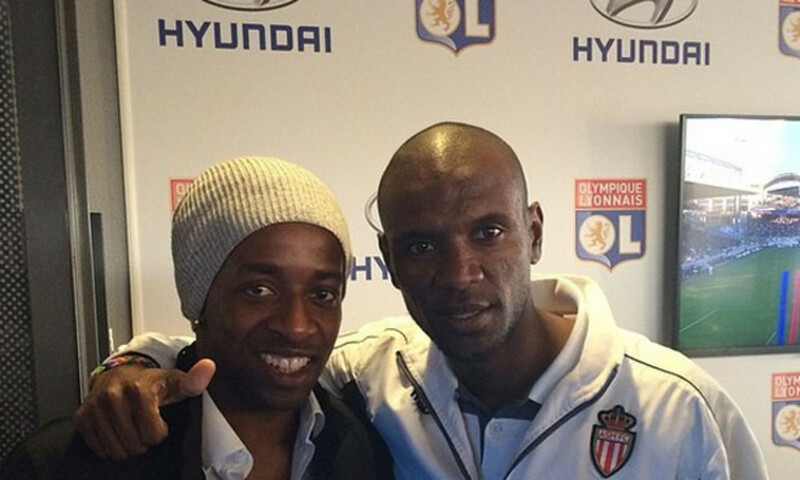 Merci Eric et Sidney ! 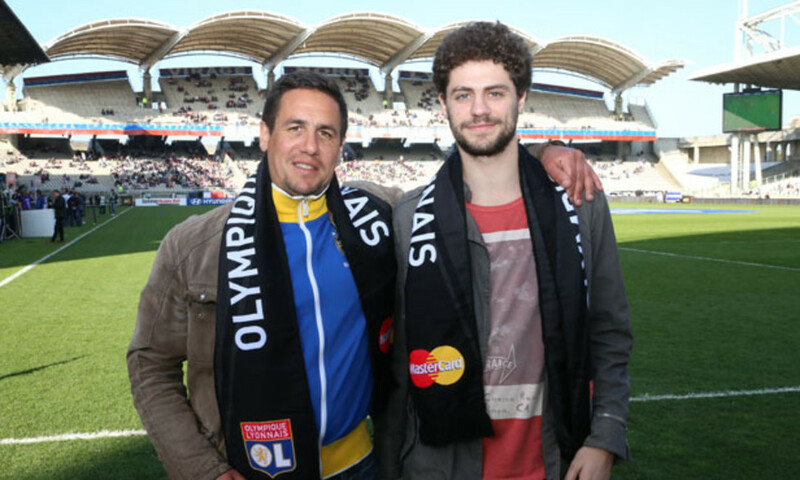 Le gagnant de l’expérience VIP sur OL/ASM !